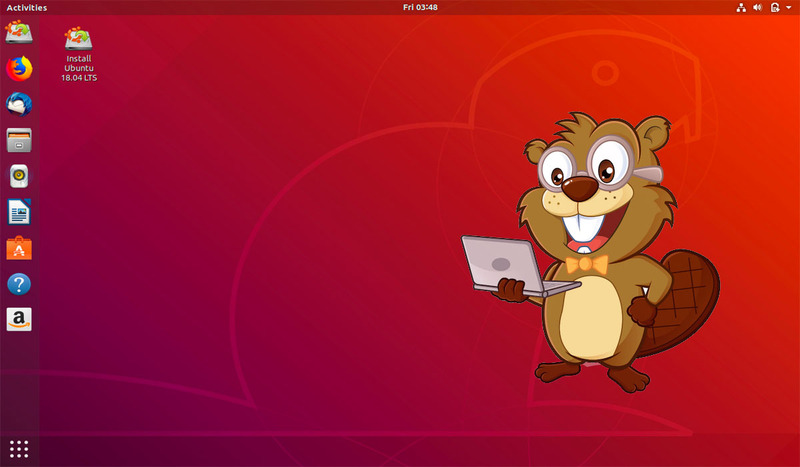 Ubuntu Linux 18.04 LTS Bionic Beaver : What's new? Ubuntu Linux 18.04 LTS Bionic Beaver: What’s new? Ubuntu 18.04 LTS will be released on April 26. It is Canonical’s seventh Long Term Support release, and it comes with several changes for the Ubuntu community. These include a slightly, darkish theme and X.Org Server as default display server instead of Wayland, which is used in the current stable release, Ubuntu 17.10, Artful Aardvark. Ubuntu 18.04 is still in beta and is not recommended for use on production systems or on your primary computers just yet. Under the hood, Ubuntu 18.04 LTS is powered by the Linux 4.15 kernel. It includes patches for the Meltdown and Spectre security flaws. Various utilities are now offered in the Snap format like System Monitor, Calculator, Characters, and Logs, and there is a new automatic suspend timeout of 20 minutes for laptops. 1.Kubuntu – The Plasma 5.12 LTS series is the default in this version. Plasma 5 is the new generation of KDE’s desktop that has been developed to make it smoother to use while retaining the familiar setup. Kubuntu is recommended for regular users who want to help test by finding, reporting, and/or fixing bugs and for Kubuntu, KDE, and Qt developers. 2. Lubuntu – This release just features an LXDE-based ISO, to prepare for the LTS. 3. Ubuntu Budgie – concentrated on bug-fixing and smoothing off those rough edges the user community have found on a version before. 4. Ubuntu Kylin – the objective of this project is to create a variant of Ubuntu that is more suitable for previous Windows users all over the world. 5. Ubuntu MATE – more stable. More refined and improved to ensure that Ubuntu MATE offers what users want today and what they’ll need for the life of this LTS release. 6. Ubuntu Studio – It has been updated to provide an option to set the CPU governor to performance mode. This is important for recording. 7. Xubuntu – in Xubuntu, they remove the GTK Theme Configuration tool. It is no longer possible to override colors in all themes with a single application due to recent developments in GTK. It may return in a later release, but with limited functionality or theme support. The default DNS resolver is systemd-resolved and teaming support with libteam is available in NetworkManager. SSSD: updated to version 1.16.x and its secrets service is now enabled. Previously it was disabled because it required the http-parser library which lived in Universe, but a successful MIR brought it to main so SSSD could link with it. Landscape-client: It has been ported to Python 3 and is now available in the default server image. 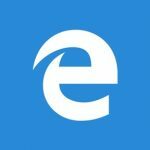 The installer no longer offers the encrypted home option using ecryptfs-utils. It is recommended to use the full-disk encryption instead of this release.